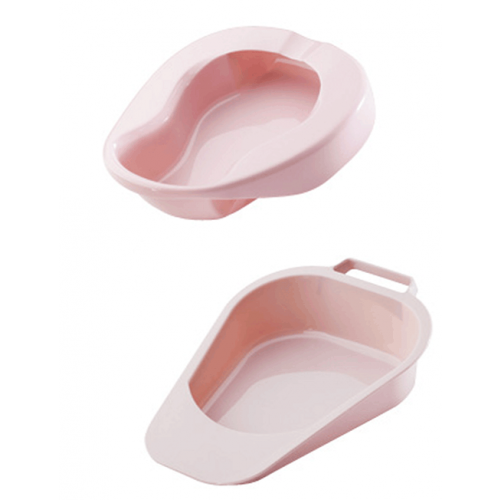 The Carex Bed Pan is for non-ambulatory individuals who need a toilet receptacle when they are confined to a bed. Bed Pans are used at home or in a hospital setting when individual has health issues or is recovering from surgery and cannot walk. 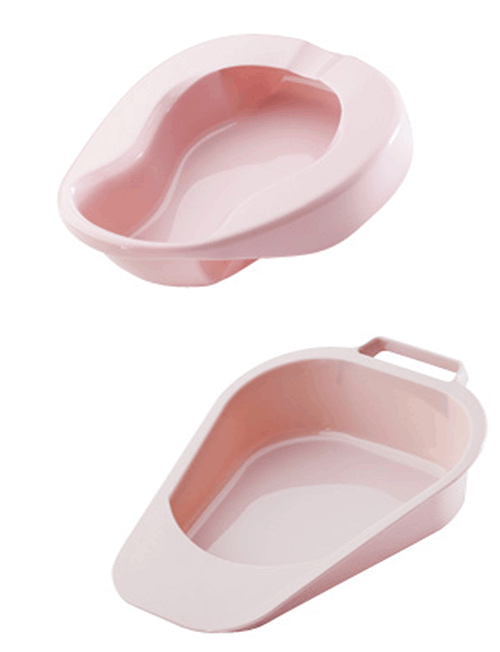 Carex manufacturers two bed pan styles, contoured and fracture, based on the needs of the patient. 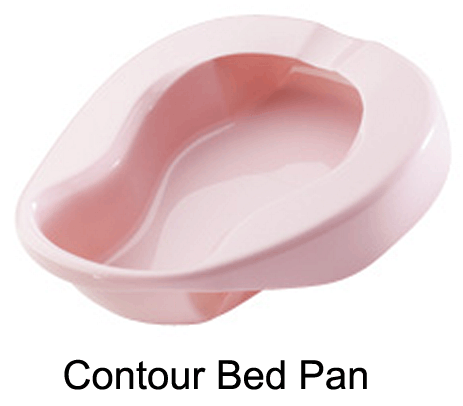 The Carex FGP70400 Contour Bed Pan features smooth contoured side grips that aid in positioning and add comfort during use. It can contain up to 108 fluid ounces. 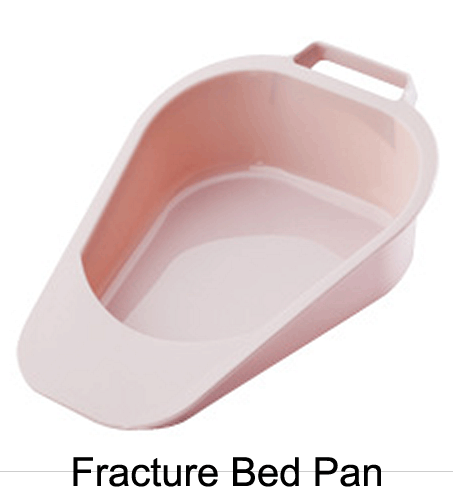 The Carex FGP70500 Fracture Bed Pan tapers at the front and has a handle at the back to slide under patient easier. The fractured style holds up to 47.3 fluid ounces. Both styles are made of durable plastic that's also easy to clean. When patient is receiving in-home care you may also want to purchase a Carex Sitz Bath to cleanse the buttocks and perineum. I've been working as a caregiver for about 3 years now. One of my problems are the incontinence product that do not help. Some may help a bit but others are plain headache. One main issue are bed pans getting all smelly. If that happens, sometimes we don't want to wash them, but we don't have a choice but to do it. Thankfully, disposable pans are now available. This particular brand is durable that you can use it for quite a number of time while at the same time we can dispose it when it gets too dirty and smelly.